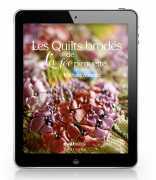 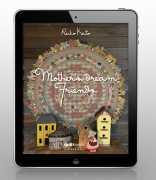 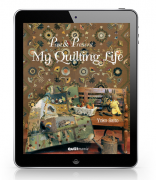 Carolyn Konig’s book is now available in digital version “Ebook”! 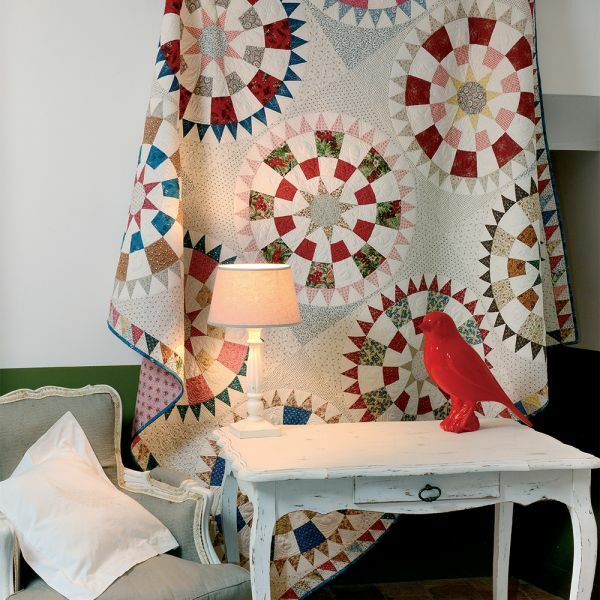 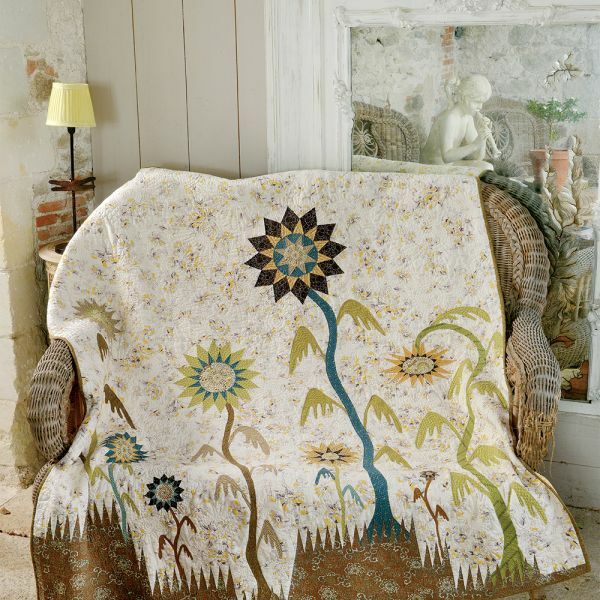 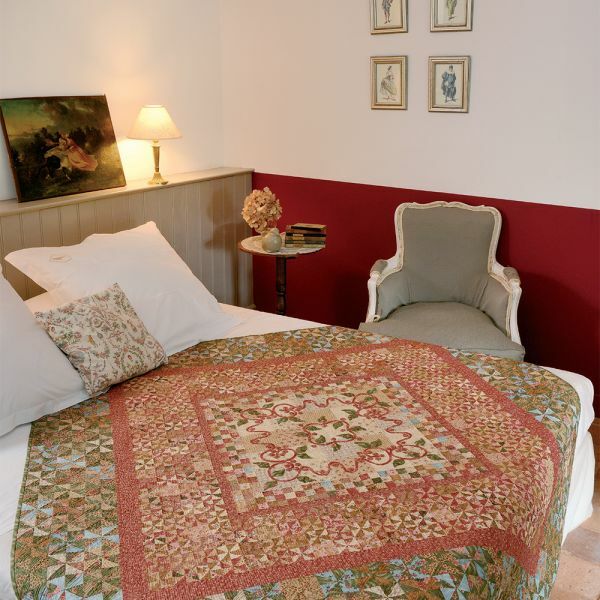 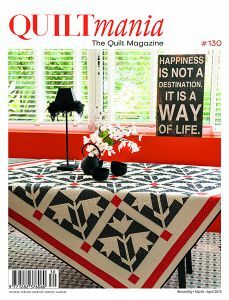 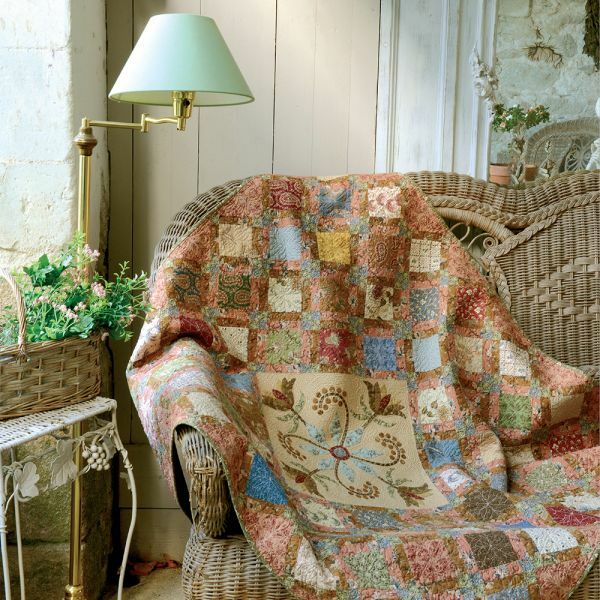 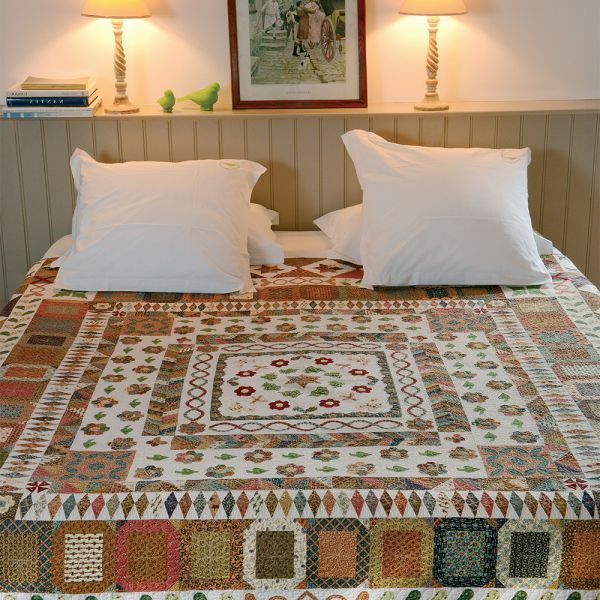 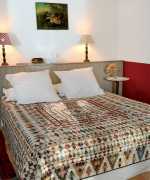 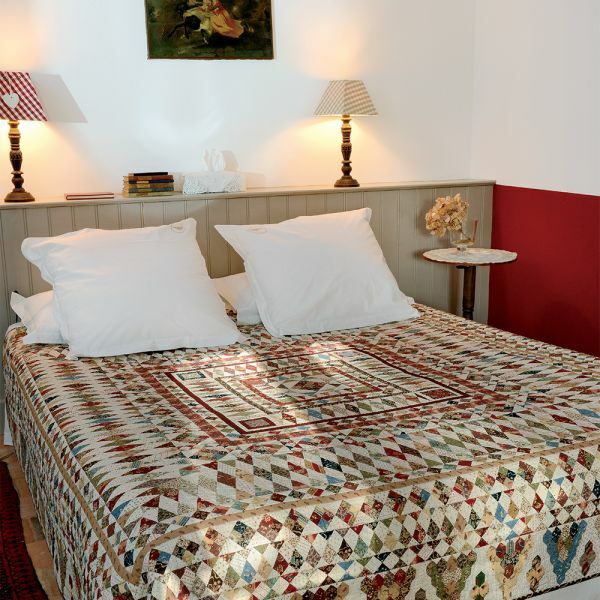 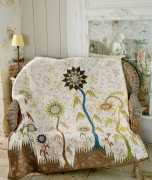 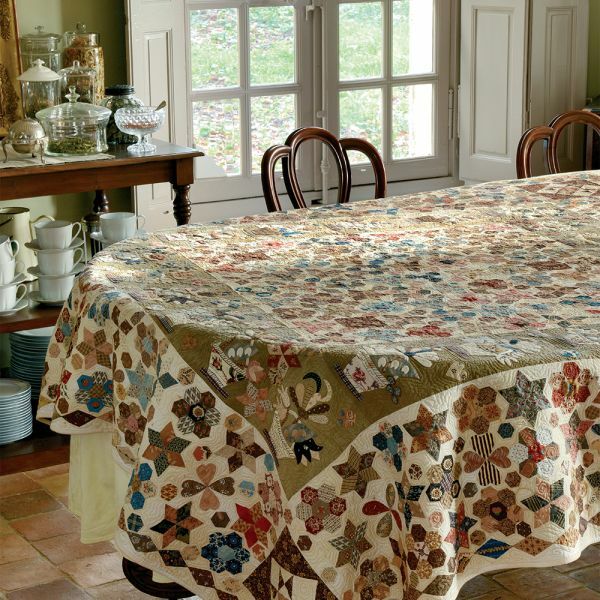 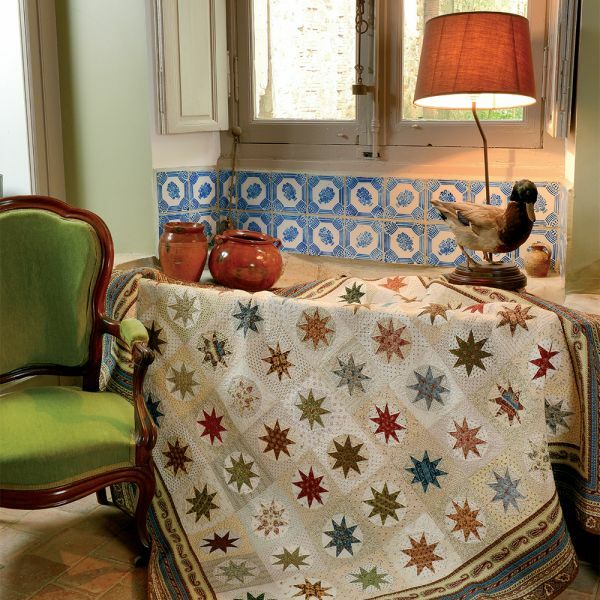 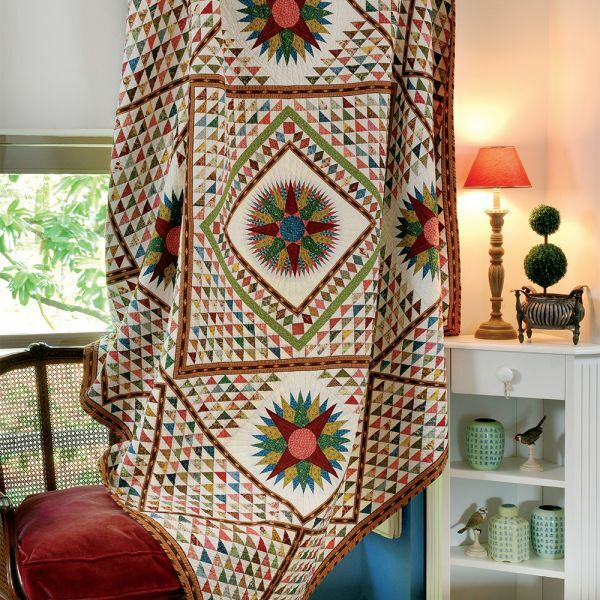 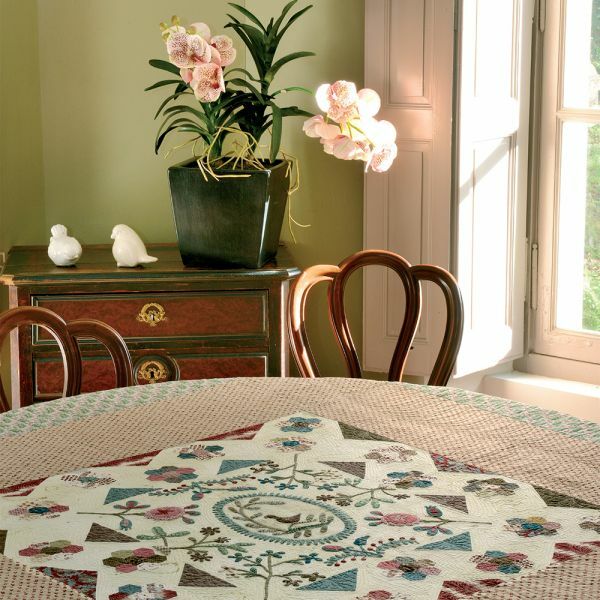 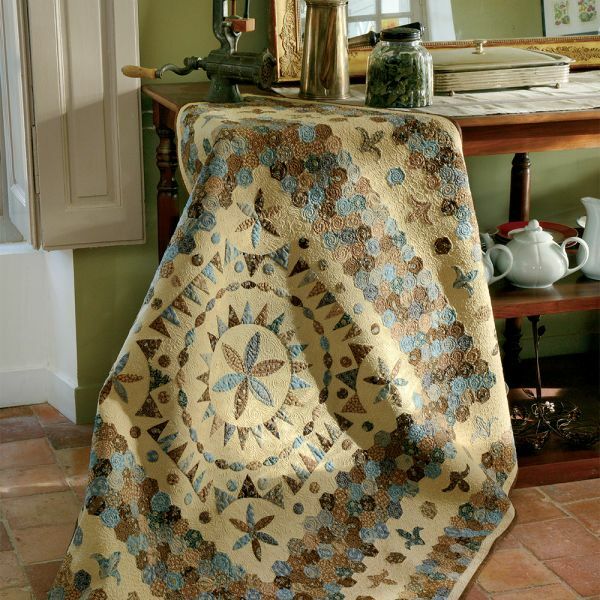 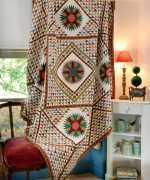 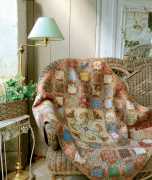 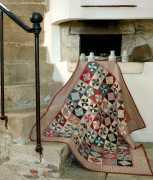 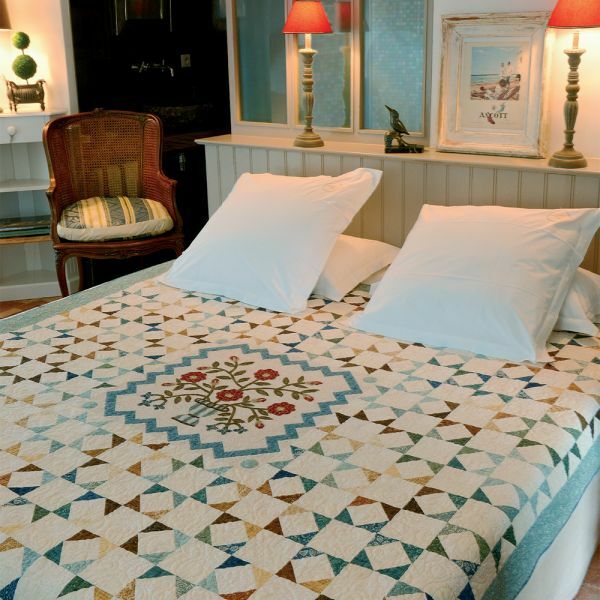 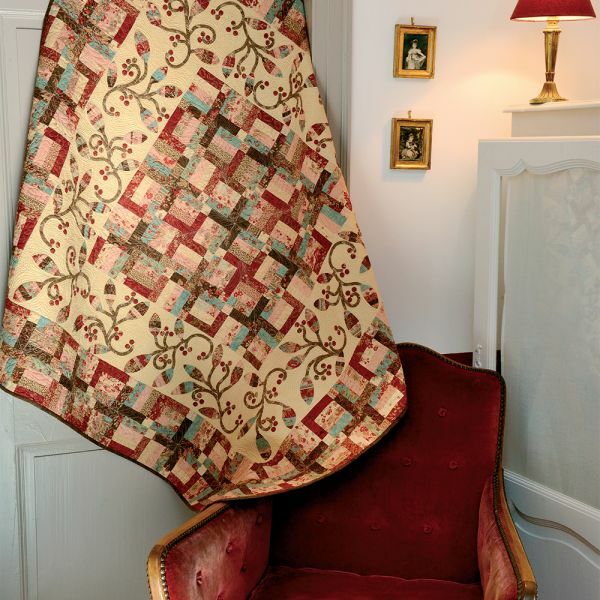 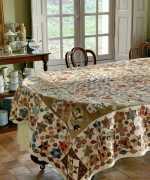 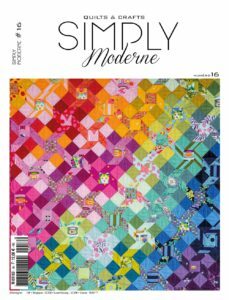 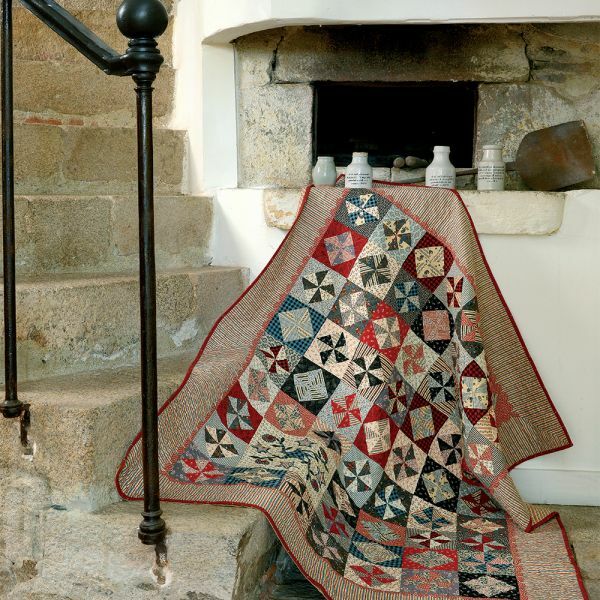 Carolyn is deeply in love with antique quilts and reinterprets the past with incredible talent. 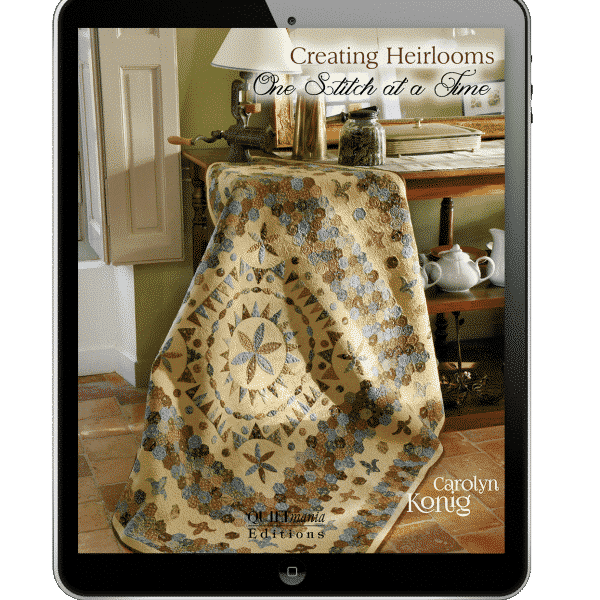 Today the paper version is no longer availabe in print, but we invite you to discover “Creating Heirlooms” in Ebook format. 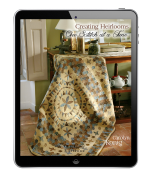 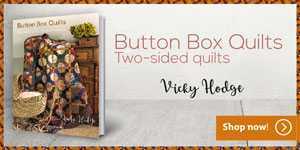 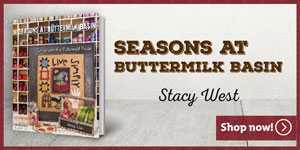 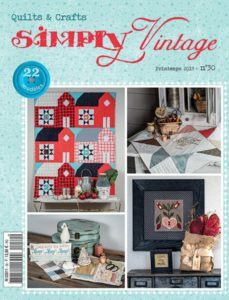 Her patterns and template are all downloadable with detailed ready to print in PDF format.